Fitting an AL-KO Off Road Pin Coupling is not a difficult process, anyone with basic hand-tool skills can do it. Before you start you should make sure you have the right hardware for the job. Having good quality bolts, nuts and washers that you know the torque specs for is essential. 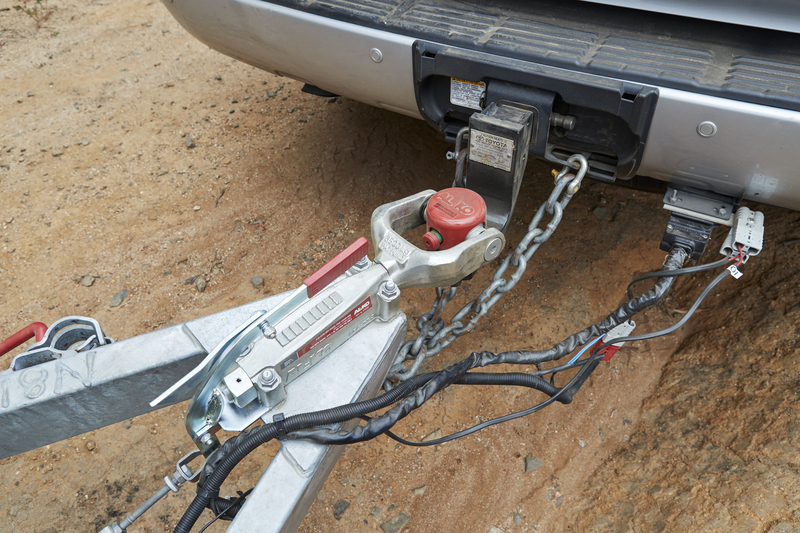 Ensure you’re on a flat surface and have a set of wheel-chocks to stop your trailer moving. Watch the video below and take some notes from our step-by-step guide to fitting your AL-KO Off-Road Pin Coupling. 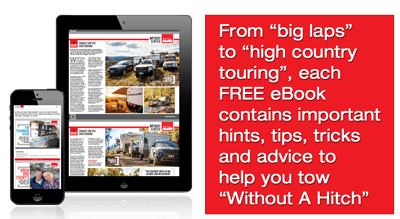 Once you have removed your old coupling and handbrake backing plate, make sure the surface is clean from dust and debris that might prevent a flush fit of your handbrake backing plate to the trailer. 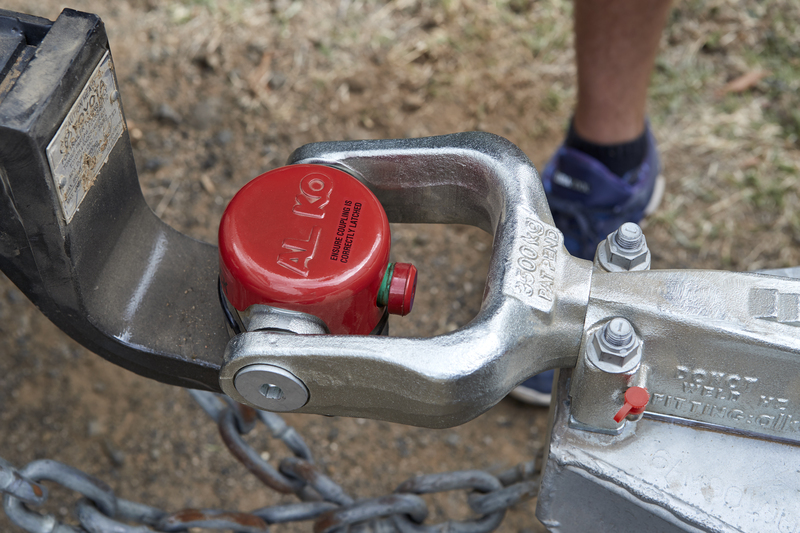 Fitting the pin to your tow-tongue is the same as fitting a ball coupling. Make sure the surfaces are clean and that the spring washer goes under the tongue, between the nut and the tongue.